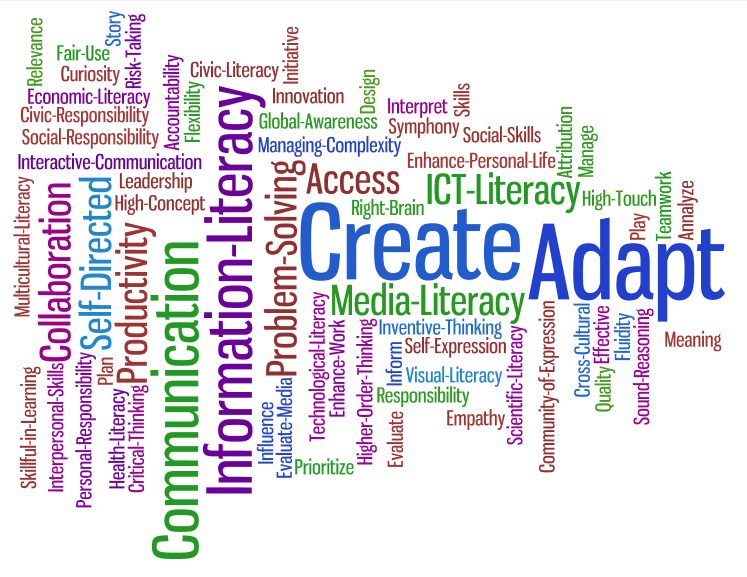 Wordle found at Rockland Public Schools Instructional Technology Website. So I’m making my way into the blogosphere and out of my comfort zone. Since becoming an elementary school teacher in 2006, I have discovered two passions: instructional technology and working with teachers. Before moving into my dream job of Instructional Technology Specialist, I taught 3rd grade for four years and AIG in elementary and middle school for two. I discovered my passion for instructional technology when I received a SMART Board in my classroom. I quickly became obsessed with creating lessons, finding cool websites to use, and sharing what I was learning with my colleagues. All of this led me to create my website, SMARTBoard Terminal, which I still maintain today. After I moved to teaching AIG, I became very fascinated with the 1:1 classroom. I started researching devices and strategies, as well as campaigning to my district director for the chance to try 1:1 with my middle school AIG students. Imagine my surprise and complete joy, when I found out that our county was going to initiate a 1:1 pilot program with iPads. I quickly applied for, interviewed, and was offered the job as the newest Instructional Technology Specialist with Pitt County Schools. This blog will chronicle my journey as an ITS. I hope to share with you new technology resources, lesson plans, project ideas, and words of wisdom from my day to day experiences. Please provide feedback, as this is my first attempt at blogging, and my goal is to help you implement technology into your classroom. Also, check out the website I have created for my teachers: Going 1:1!